Come out this Friday night for a book signing at Black Dog Book Store in Zionsville, IN. While you enjoy the annual Brick Street Art Walk, perusing the quaint village of Zionsvile, Hunter Smith and co-author Darrin Gray. 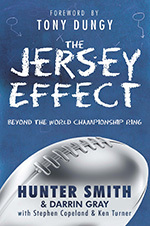 The Jersey Effect is a book that will teach readers how to put sports in the right context, build a faith and conviction toward God, and become a community leader of example. The book also sets the foundation for athletes to guard their hearts against temptation and live with design and direction. The author is a NFL athlete, community figure and family man espousing the characteristics The Jersey Effect attempt to teach. He is a man of conviction, and unabashed faith in God. 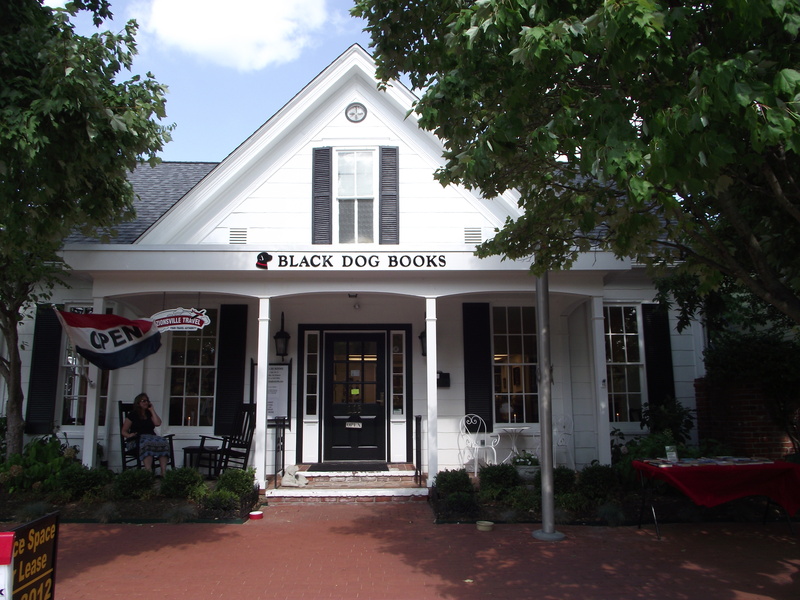 You can get your copy of The Jersey Effect at Black Dog Book Store, Friday, June 22. Hunter and his family will be rolling in after his son’s football game around 8 p.m. And, Hunter says he won’t leave until they kick him out.